If you are thinking of moving your piano in Brisbane, well look no further. 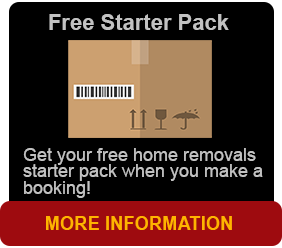 Brisbane Removals and Storage makes moving your piano in Brisbane easy as 1 2 3. We take time in moving your piano safely from your old address to the relocation address of your choice. The basic piano can be somewhat of an awkward instrument to move as to its size, weight and its overall dimensions. That’s why you need a piano removalist locally in Brisbane that has experience and professional expertise. We have successfully moved pianos all over Brisbane and Queensland over the past five years. We have moved upright pianos, baby and grand pianos, pianolas and organs into homes, halls, and whether it is upstairs or downstairs there is no problem as we have the right equipment to do these. When you are moving a piano or a pianola, it requires extra care and attention to detail, as many pianos and the above need to be partially disassembled, taken apart to make transport possible. Carefully disassemble your piano. Remove parts such as legs, lid, lid props, rack and fall. Carefully move the piano on to the correct trolley and place in our truck using a hydraulic lift or hoist. Secure it with straps and chocks for transport. When we get to the new location we move it safely from our truck and carefully reassemble it. There are so many reasons why you should choose Brisbane Removals and Storage as your number one piano removalists in Brisbane. Require cheap piano removals – we will provide an excellent quality service at a very affordable price all around Brisbane and country Queensland. A considerable discount with your house relocation. If you move your piano with your house contents, you get a percentage discount on the piano moving price. Talk to our administration department for more details. Comfort to know it’s safe. Unlikely, but in the event of damage to the piano in conjunction with the move, we can provide full comprehensive insurance cover. We are the specialists in piano moving. We have skills, the knowhow and the experience in piano moving acquired through many thousands of jobs all around Brisbane and country Queensland. We are reliable and truly professional. Our uniformed removalists will arrive on time, every time with the correct tools and equipment for the job. We can guarantee that the job will be done promptly. 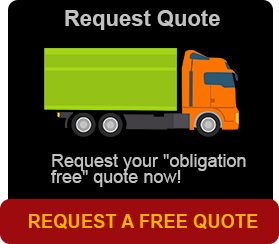 Why not book your piano relocation today… Call us today and ask for administration.